After you have gathered your supplies from Step One, it is now time to set up the first five tabs of your new prayer binder. But first... the most crucial part: Be Kind to Yourself. Don't feel stressed that you have to get the whole thing set up TODAY. Work on just ONE section at a time. You've been this long without this binder, a few more weeks won't make a difference. Take a deep breath, and let's dive in. 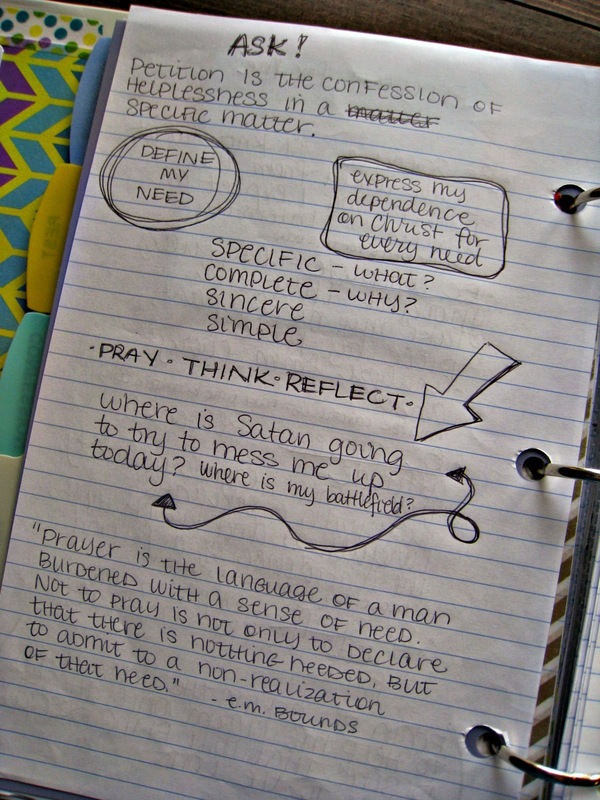 Do NOT start your prayer notebook without this essential tool! I cannot even begin to tell you how many times I sit down to pray and as soon as I start, a thousand things of "need to do", "Can't forget! ", and "Oh! That would be fun!" start buzzing through my mind. 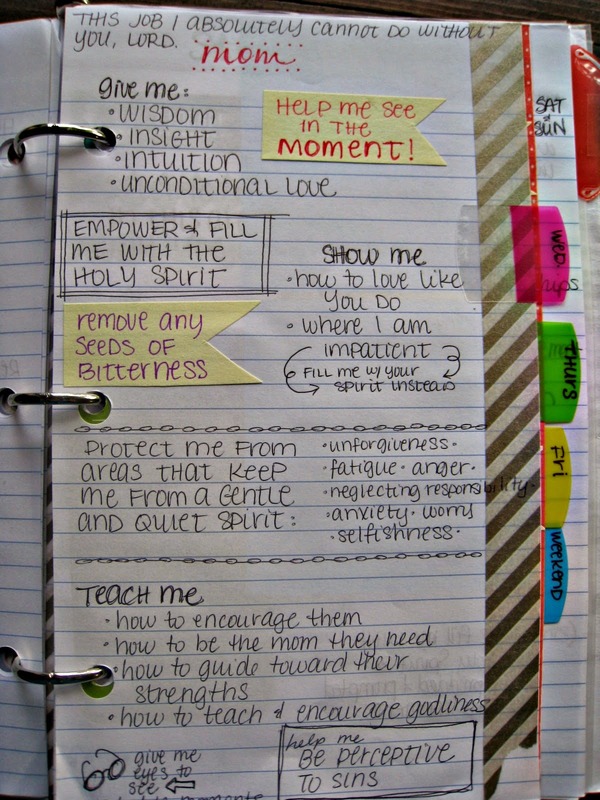 I need sticky notes to write all these things down or I will NEVER get through my prayer time. I'm the girl who has had an amazing thought at the beginning of prayer, closed my notebook, ran off do so something AWESOME, and never come back. 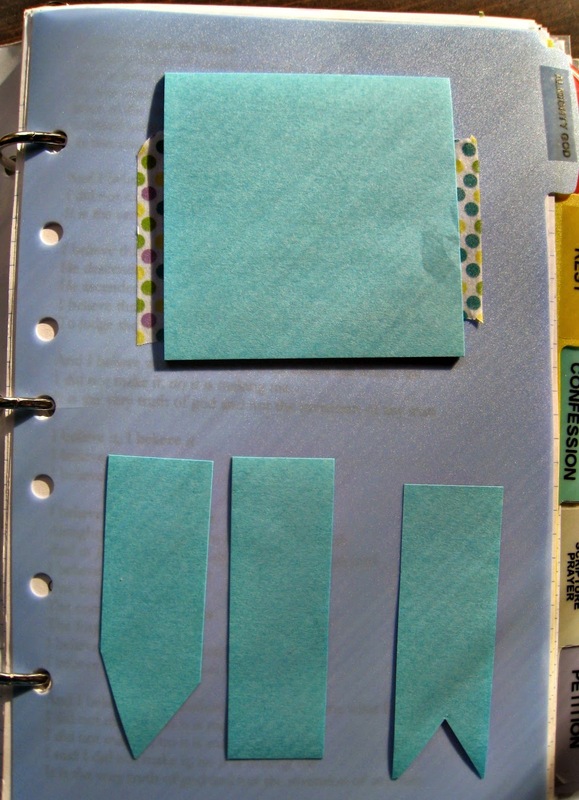 Keep a post it stack right in your notebook with a pen! Okay, now we can move on. First off, I have one of my favorite quotes in the very front of my prayer binder. I don't read it every day, but do read it over a couple times a week. And as you can see from my tabs, my first section is Almighty God, or Praise. Gina Garland titled hers as Almighty God, and the "Hour that Changes the World" book titles it Praise, with an emphasis on adoration. Either way, this is all about praising God. No wants, needs, or problems. This is praise of God and getting your heart and focus set on Him. It's not praise for the sake of "building up" God (He doesn't need it), it's about getting your heart right. 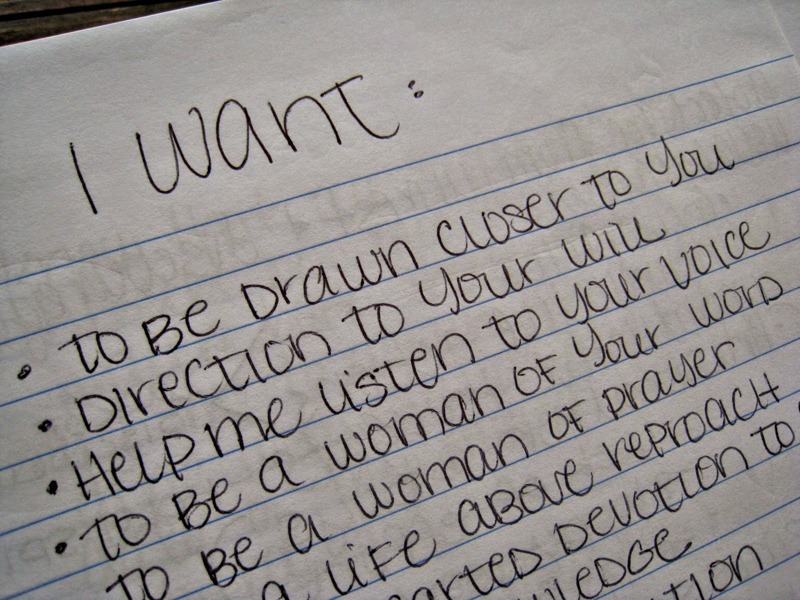 Focusing not on you, but on Him. So in this section, I have some meaningful hymns typed out and also have been working on listing some names of God. I set my repeating timer (right now I'm praying in each section for two and a half minutes) and open the section and flip through pages, pausing as something catches my eye and think through it, making it a prayer to God. When the timer rings, I move to the next section. The next section is REST. 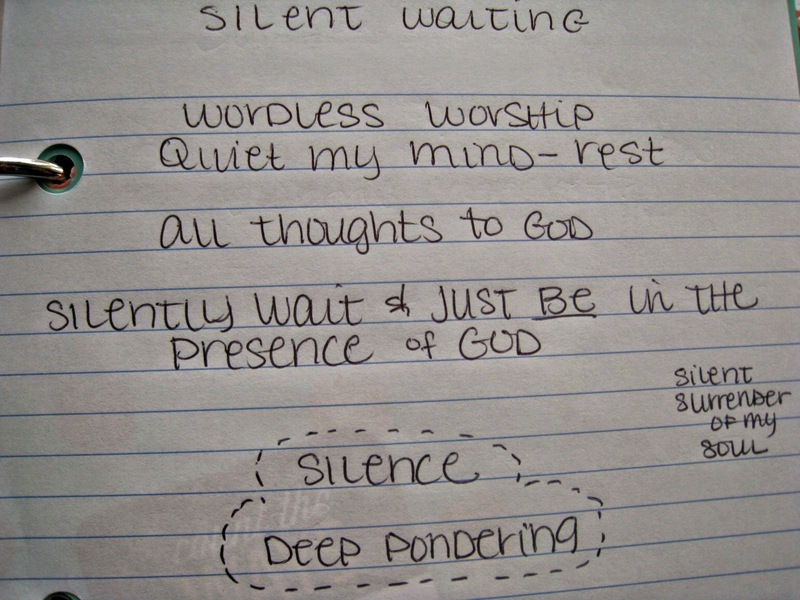 In my previous posts, I had it labeled as "waiting", as the book suggested, but I thought "waiting" had a sense of me waiting for God to do what I asked. When I re-read the chapter, I realized it's more RESTING in God than waiting. So I changed it to REST. When I get to this section, I picture myself snuggling up against my loving Father. I imagine putting my head on his chest and just RESTING on Him. There isn't a lot of praying during this two and a half minutes, but I'll often have a verse come to mind, or a song, and just think through those things as I rest in His amazing arms. I have just these two pages in this section, just to keep my mind focused on what I'm doing if I start to drift off, or my attention wanes. This section is so important. I use the suggestion of the book where I think through the last 24 hours with these questions. And I've added things as I read them in books or see them. This section isn't necessiarily me writing out my sins, but verbally talking them through with God... because if I wrote them all out, I'd be writing for my entire prayer time. 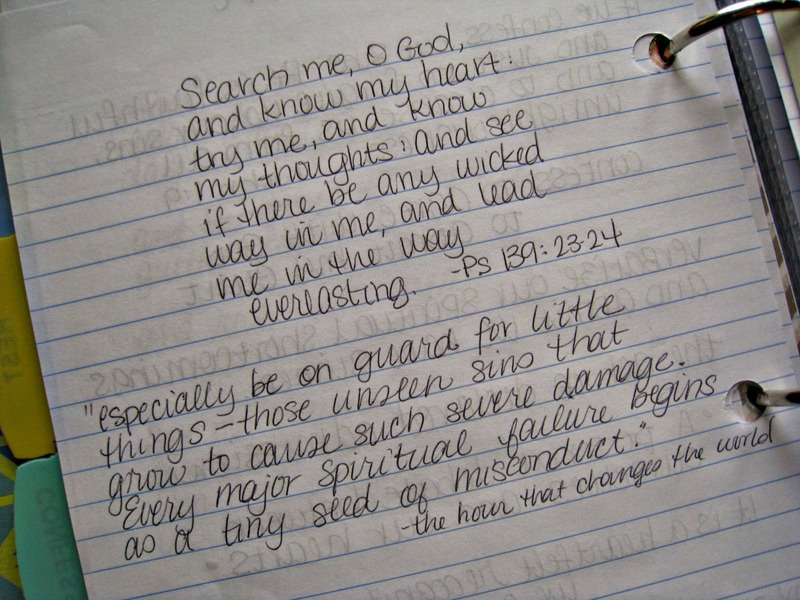 God already knows. I'm asking Him to forgive me and show me sins that I'm not even aware of. I have quite a few verses that are full of truth and life when I'm delving into the internal ugliness of my flesh. I am currently praying through the Psalms, and may start keeping track of which I've prayed through, because sometimes it's hard to remember early in the morning. You can print off a copy of the above page here. Just for fun. And the last section of this first part, is prayer for me, or Petition. This is where I start asking God for all the things I need. And because there is so much, and I want to remember to hit all the key points, I divide it up into days of the week. So on Monday I pray for one aspect, and on Tuesday another, etc. Ask WHY all the time. It really helps clear up things... like if you are asking for selfish reasons or godly ones. It helps me think through why I'm asking and helps eliminate any selfish or fleshly prayers. Here are the items I am praying for each day of the week. 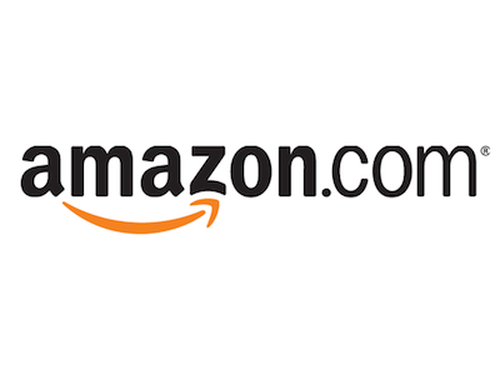 Your pages will look different, of course, but this will give you an idea, hopefully. Behind these, I also have a list of "wants", again all thought of when asking WHY. So that's it for the first five tabs. I hope this helps get your binder going. Remember BE KIND TO YOU. 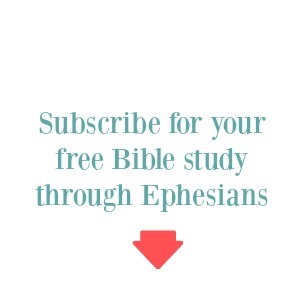 Just pray through these sections as you set them up, and keep working as you have little windows of time. So glad it helped Barbara! I hope it totally transforms your prayer time! Love this! And really love the REST section, as well as the Timer idea. Thanks!! Great!! So glad it has helped! Kari girl, can I tell you how much I love you! You have been a Big Part of my Spiritual Journey this past year. Thank You! God Bless my friend! Thanks! I pray this notebook will help everyone who gives it a try! So nice to know I'm not the only one who struggles! 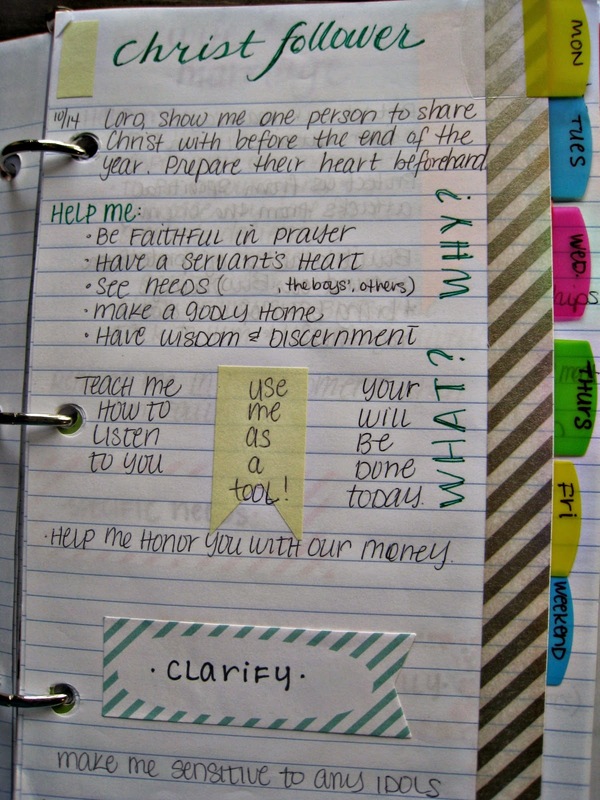 I have never heard of a prayer binder before, but I am so glad that you shared this!! I found you through Money Saving Mom--she is great and so are you! I am going to put my binder together this weekend!!! Thank you again for posting this on your Blog, I have mine well underway, prayed with it this morning and now can't imagine praying any other way. You are truly blessed. I am the same way. Before the binder my prayers were more of a quick shopping list thrown up to God. Now it is so much more than that! Thank you! I spent all night setting up my binder and I am almost finished. I can't wait to start using the prayer binder! I'm not sure I understand scripture prayer. Can you clarify? Thank you for sharing this process. I know it will make my prayer life stronger and more meaningful. Hi Jess! Yes, scripture prayer is described much better in the book I mentioned, The Hour that Changes the World, but basically it's reading thoughtfully for a scripture, pausing at any points that stand out and turning that into a prayer to God. For example, in Psalm 23, I would read "as the deer pants for the water, so my soul longs after Thee", and I would pray "Lord, help me long for you, thirst for you, and want you more than I want anything else. Like a thirst so severe that all I can think of is water, help me think of and long for you in that same way." Does that help? Thanks! Your explanation was very helpful. I have my binder put together and I'm enjoying using it. I can see how this will give structure and meaning to my prayer life. I appreciate the work you are doing. You have made a difference in my life. Continue to share! Thank you. You are in my prayers of thanksgiving tonight. 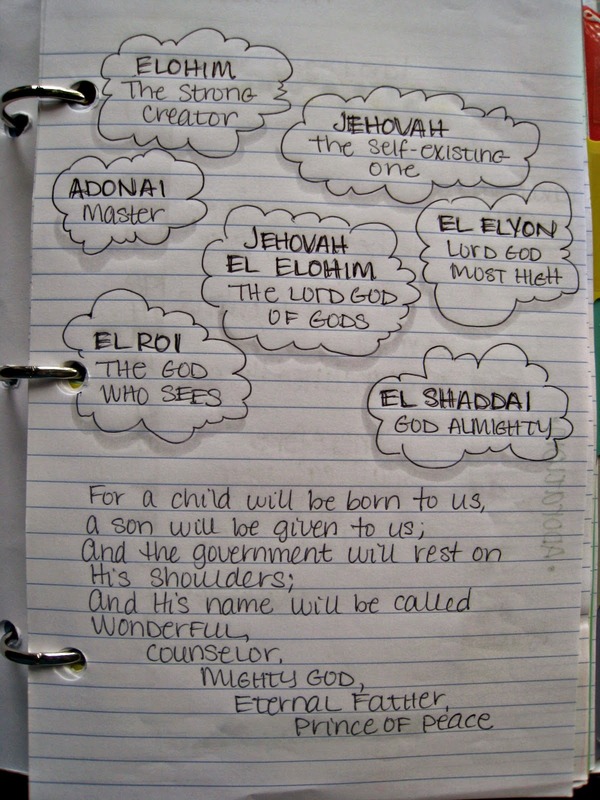 I totally love this, it is a blessing to find ideas like this... I'm trying to apply it to my life and it is a new project for the junior high bible class next year. I just will add an extra section, a thanksgiving section. Greetings from Guatemala! Wow, Kari! Fantastic post. 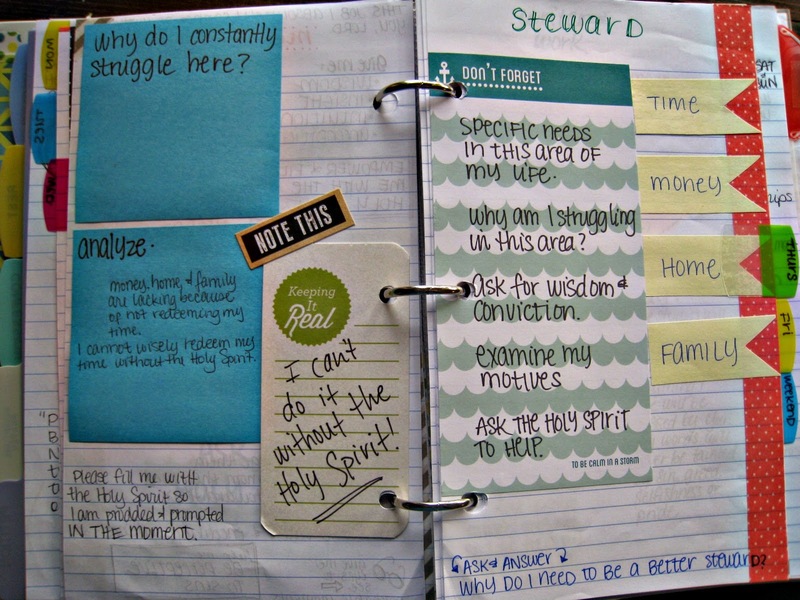 I'm new to formal Prayer Journaling - thought I've always kept spiritual diaries, and intercessory prayer notebooks. I love to look at those out there who are consummate artists, who make the margins of their Bibles and the pages of their prayer journals beautiful, colorful works of art; but since I can't draw a straight line with a ruler (LOL), I've been looking for more practical guidance, shall we say, than artistic. That's why I love your gentle, down-to-earth, hit-the-ground-running approach better than any other I've seen. May GOD bless you a bazillion-fold for your generous sharing of this excellent technique. Also I have a post-it saying for your Rest section I thought you'd enjoy: "While you're waiting for GOD to open the next door, praise Him in the hallway." This is exactly what I need to do. Thanks for this post! :) Have a blessed day. Just wanted to let you know that I LOVE your penmanship!! This has so very helpful. First time putting something like this together. I have kept notes from church and from teaching tapes, nothing really guided before. this will most definitely help me with my daily walk with the Lord. Thank you very much. Your post is amazingly awesome. 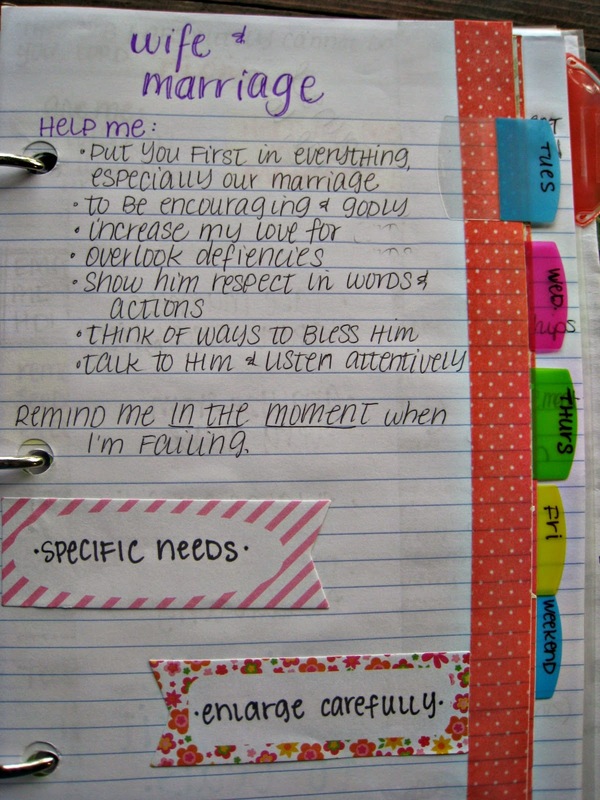 I have been trying to create my Prayer binder for 6 months exactly today. And I found your blog. God guided me here! Am almost replicating your binder but in Spanish as am Mexican. You have really inspired me and I thank GOD and you very much! Hi! 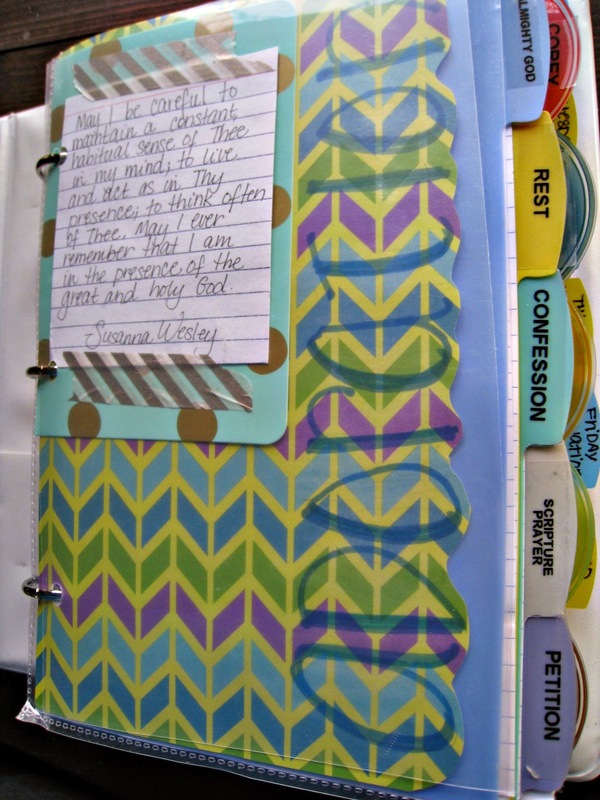 Just came across your post today and I love the prayer binder you have put together. 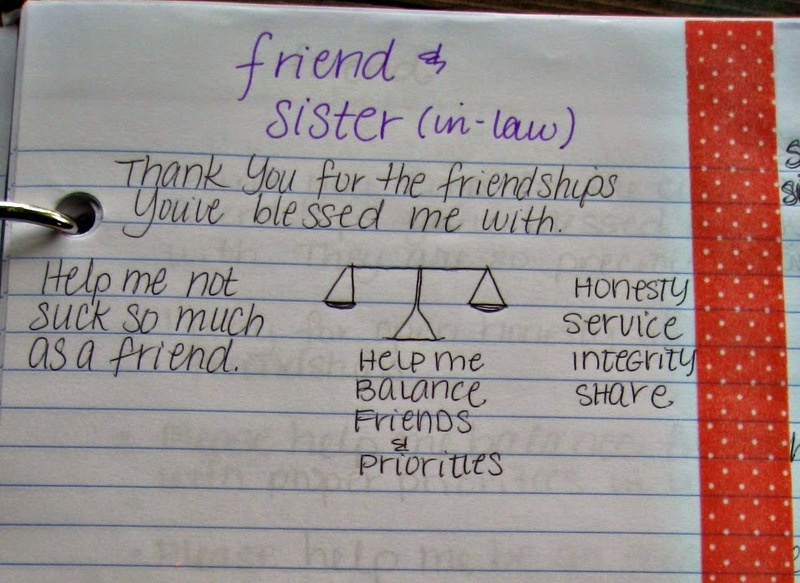 It looks lovely (you have wonderful handwriting!) 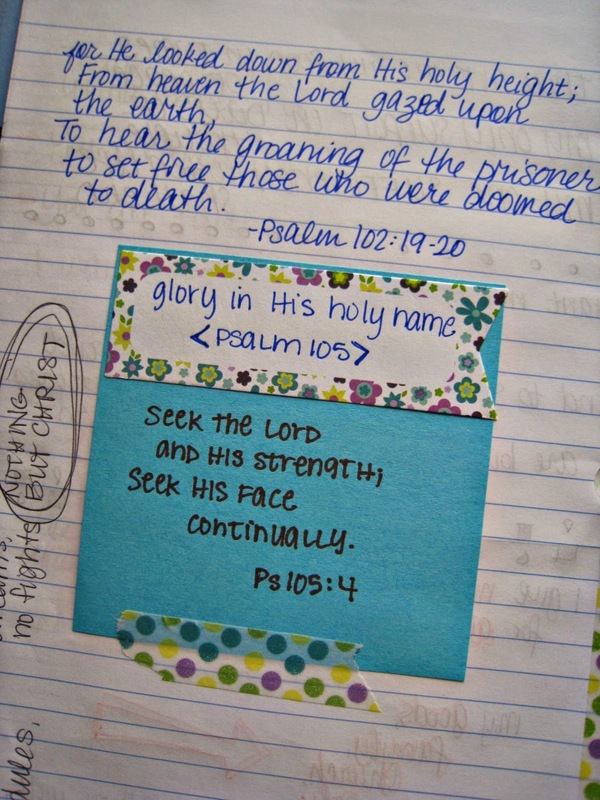 and I especially love that you put reminders throughout your pages to help you refocus your attention on Him. Oh, how our minds wander... I was curious to know if you have a way of noting/recording answered prayers. Not as a way to "keep track" of Him, but rather as a visual for yourself? Does that make sense? That is one area that I can grow in. I do write a date next to something if I see it has been answered and a brief note, but I don't always keep track either. I do like that idea, and it helps to encourage us to keep looking because He does answer! 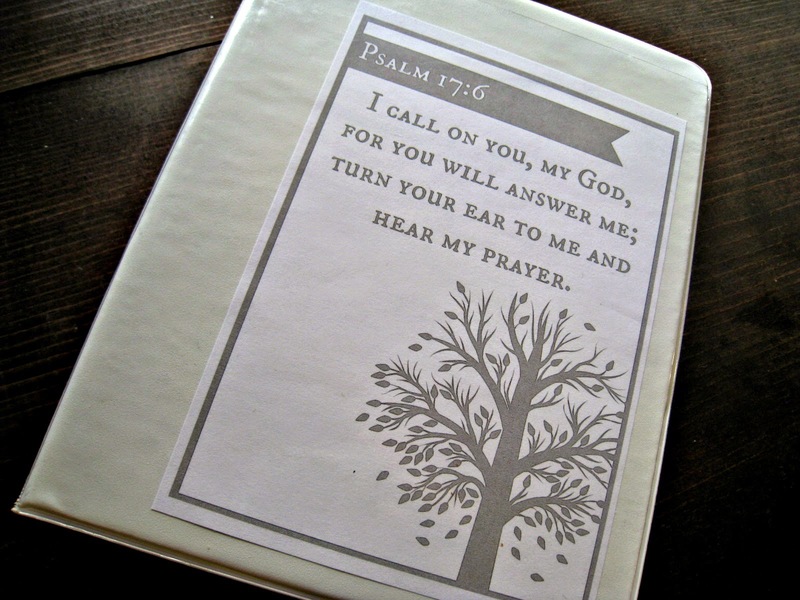 I love this prayer binder! You have given me a lot of great Ideas! After seeing the movie "War Room" I knew I needed a stronger prayer life! Living in a mobile home I have no extra space for a "war room" but a prayer binder is just as good, in my opinion! Thank you for your time and sharing this with all of us!! 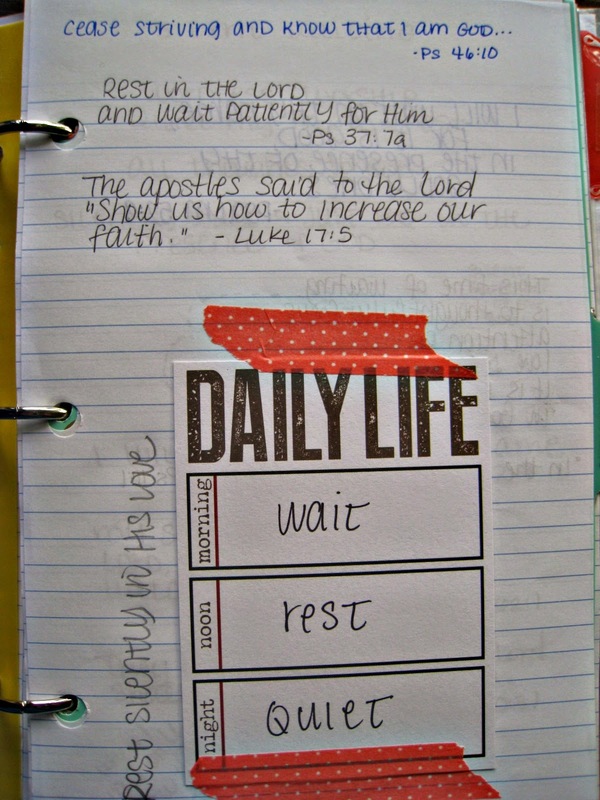 I keep my prayer journal pretty simple - people, today, and this week. I also keep it as a daily item in my bullet journal. I like all of the effort you put into yours, I just know I wouldn't be able to keep it up for very long. Isn't it wonderful how we can be inspired by each other and find creative ways to meet our own needs? Wonderful! HOW AWESOME, AND A BLESSING THIS WAS TO SEE! THANK YOU FATHER FOR USING THIS SISTER. I LOVE LOVE LOVE TO WRITE! 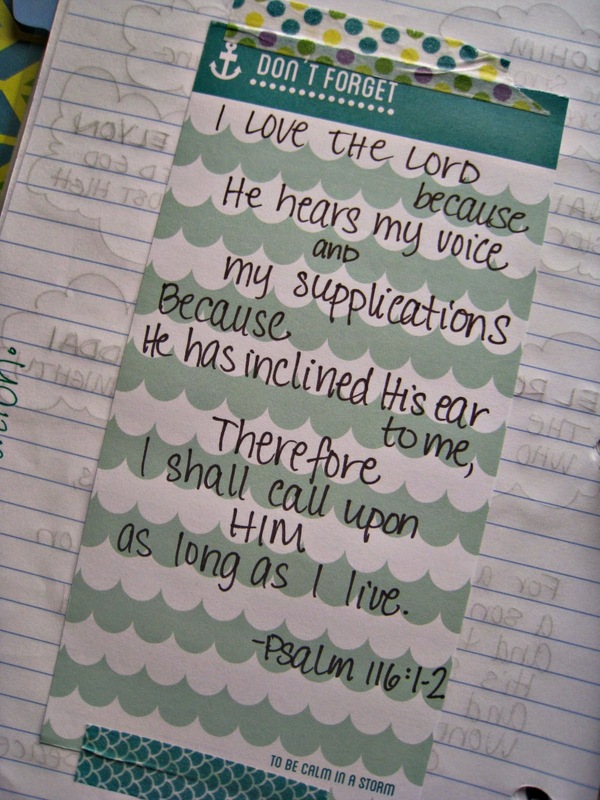 BUT I CONSTANTLY KEEP BUYING NOTEBOOKS...I AM ABOUT TO VISIT WAL-MART AND GET STARTED ON MY PRAYER BINDER! IM SUPER EXCITED!! MAY GOD CONTINUE TO BLESS YOU AND USE YOU FOR HIS GLORY. I LOVE YOU SISTER !! WHEWWWW YES I LOVE GOD SO MUCH, SORRY IF IM BEING DRAMATIC LOL ! I AM SO INSPIRED !! Thank u sister! 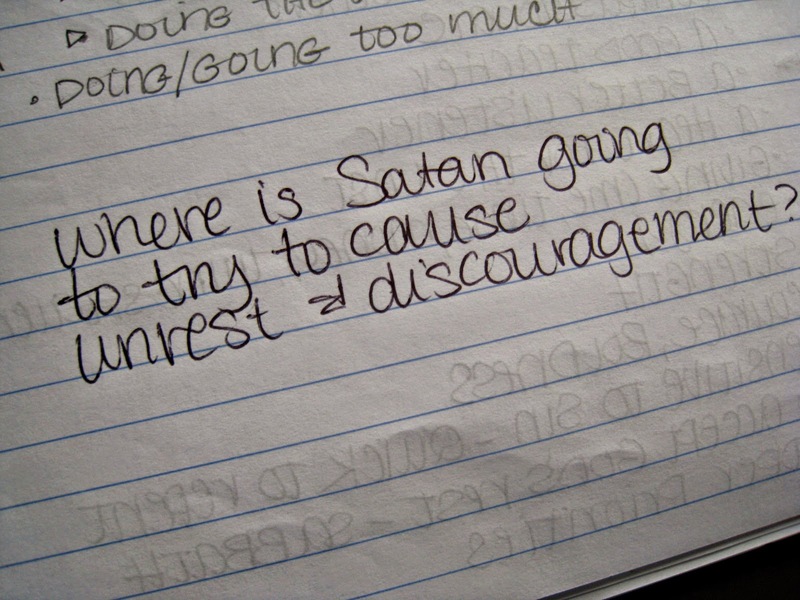 I love dis post..its so encouraged me..May God bless u! Just found this through pintrest! I live how it is set up. My question is where do you put your time of prayer for those you have on your heart? Hi Debra, good question! 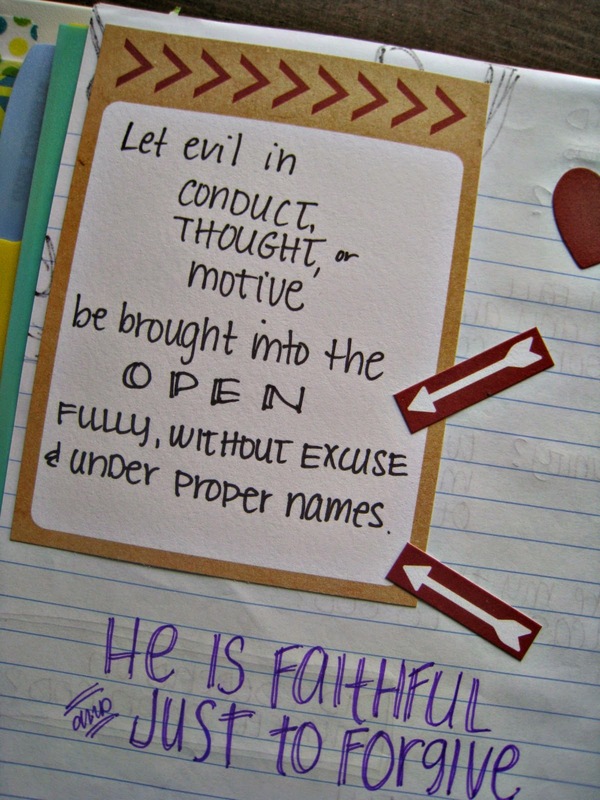 I have since added an "others" tab in my prayer binder just for that reason. 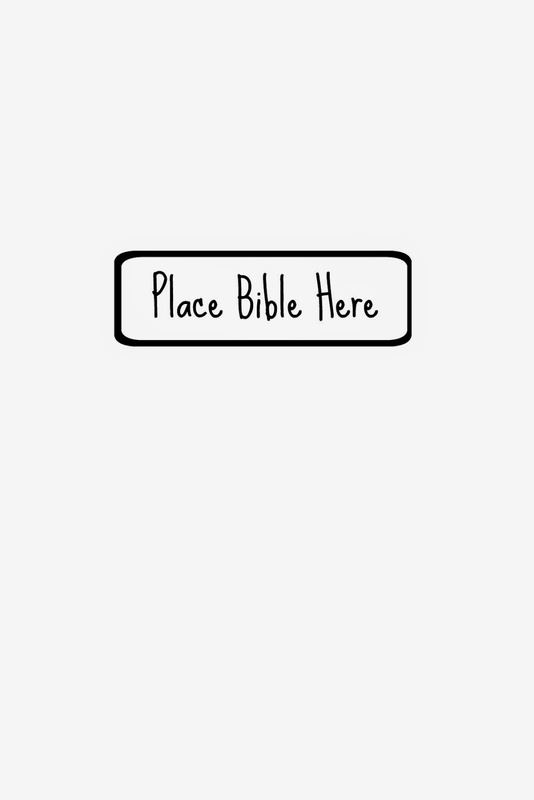 Under that tab I add prayer requests from our Bible study friends, other friends, family, etc. Love this!Thank you for such great ideas. I really loved this! Your handwriting is unbelievably beautiful! 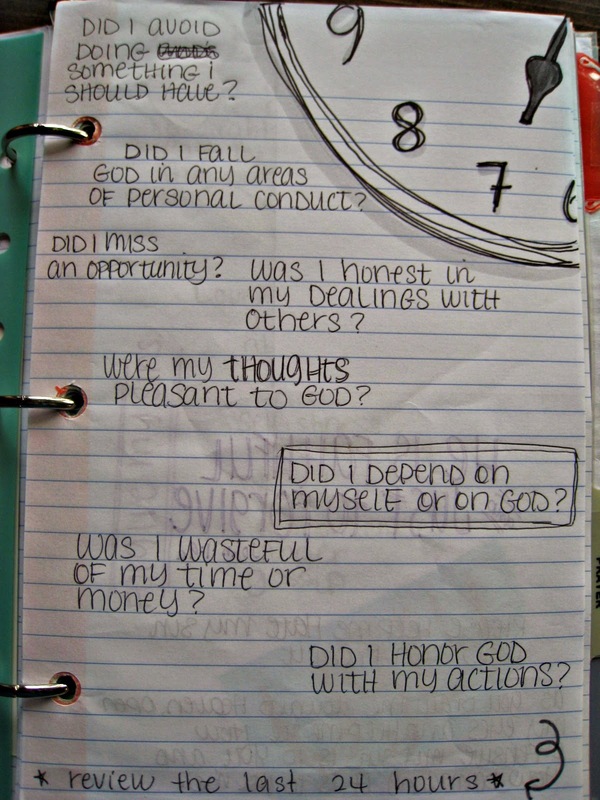 Do you have more suggestions on questions for self-examination? Hello! I Love that you have put an "example" on how to put this prayer binder together. I've been wanting to do this FOREVER and just did not know how to even start. I am a Visual Learner so I need "Examples" on how things are done then I customize to my own needs. May the Lord Bless You in sooo many ways and continue to encourage and inspire you All the Days Of Your Life!!! I saw the movie "The War Room" and when I saw your example of a "prayer Journal" I immediately thought, "This is going in to my "War Room" with me"!!!! THANKS A MILLION!!!! Wow ! You have very much inspired me, such a simple plan .. I'm a note taker and this is perfect ! God will bless you even more !Thank you soooo much ! Thank you so much for sharing this! I'm loving my notebook, even though sections of it are still blank. i love your idea, i had started on mine its just it was not as detailed as yours!!! i love this, thank you. may the Lord keep using you to touch the lives of other people. This is so helpful. Thank you for sharing it. 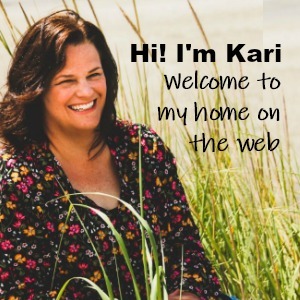 Dear Kari, I just wanted you to know that I recently discovered your Pinterest posts. 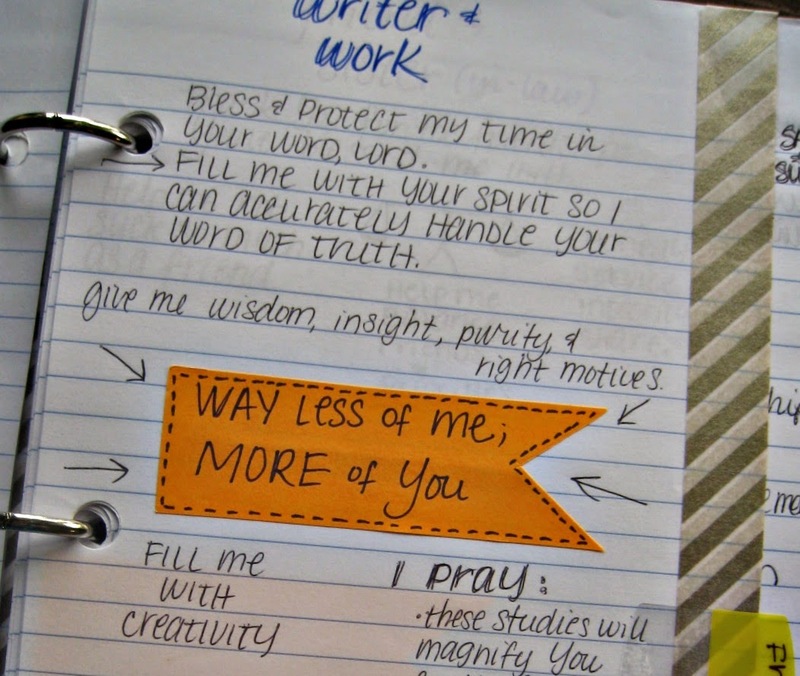 I am so thankful for your wonderful ideas and I plan to implement them in my own prayer journal. Thank you!